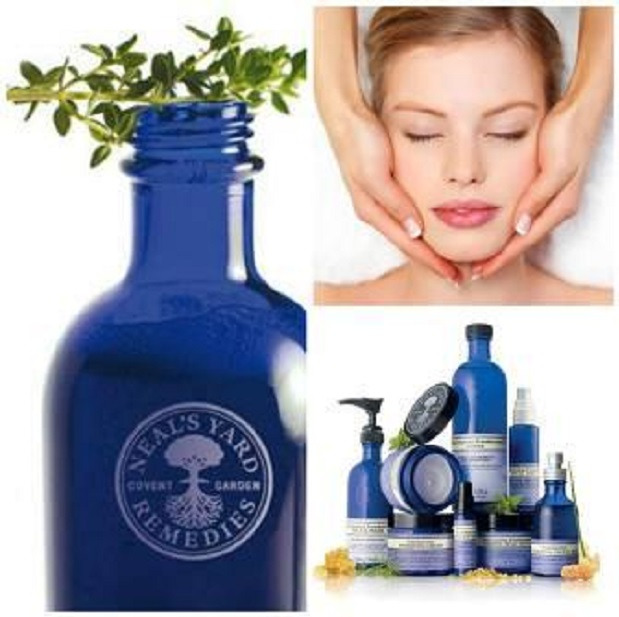 Live, Love, Earn with Shelley is an Organic Skin Care business with Neal's Yard Remedies-Organic Skin Care. NYR offers Shelley (and anyone with a dream of owning their own business) the ability to have your own thriving business! We all have a story and together we can share those stories and create a powerful love centered world where business is not a competition but a community of highly conscious individuals making a positive impact in their own lives and the lives of others as well as future generations. Please join Shelley, she will help you write your own success story!